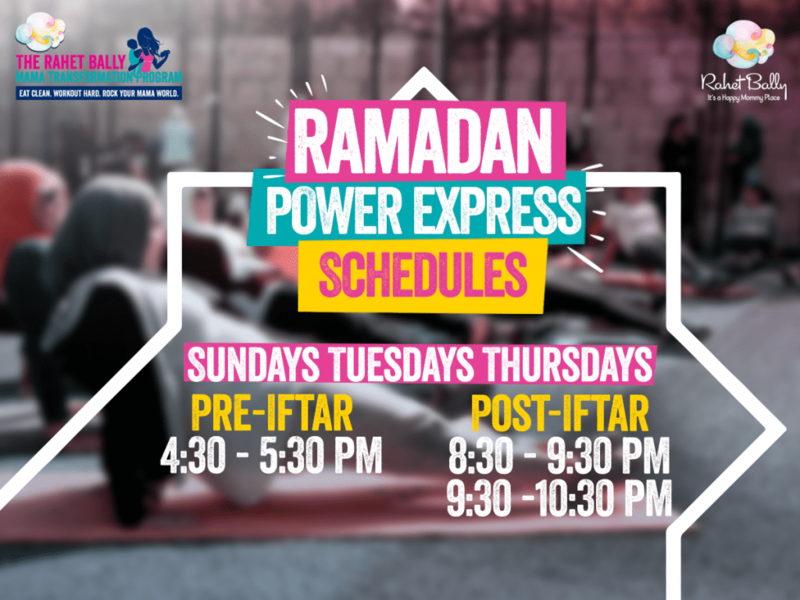 Get an exclusive 5% OFF Cosmetics, Diapers & Milk at all El Ezaby branches using the Rahet Bally card. Offer excludes medications and is not valid on home deliveries. 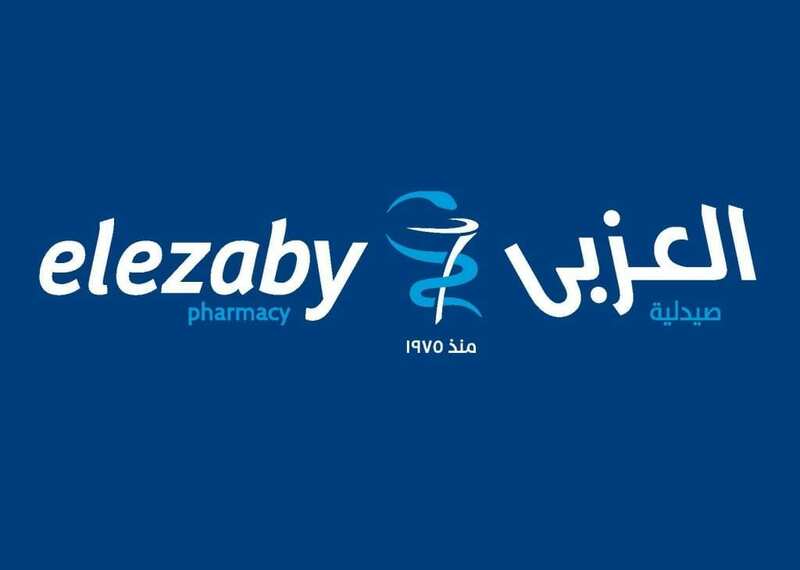 All El Ezaby branches are included, check www.elezabypharmacy.com to find your nearest branch.